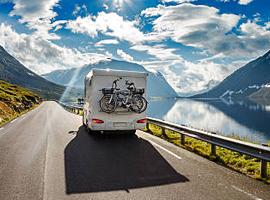 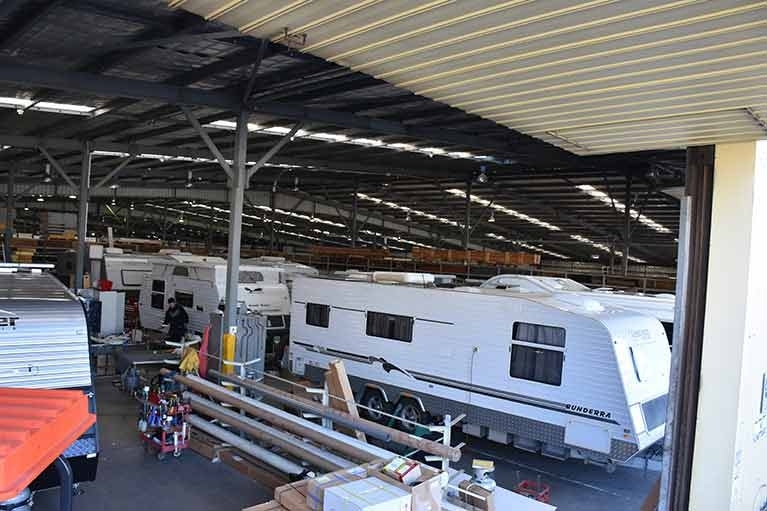 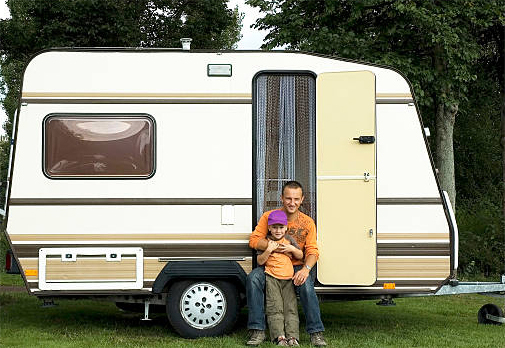 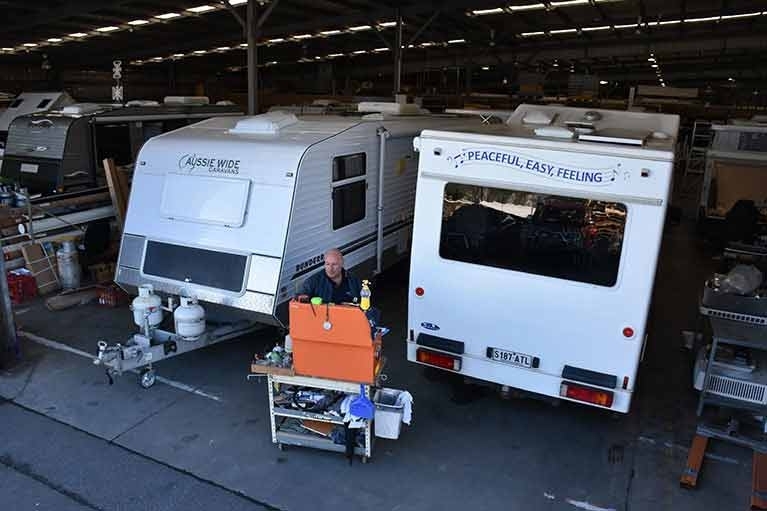 Whether you’re looking to get your caravan ready for the next trip or you would like to turn your caravan into your dream home-away-from-home, Cara Rest Supplies and Repairs can help. 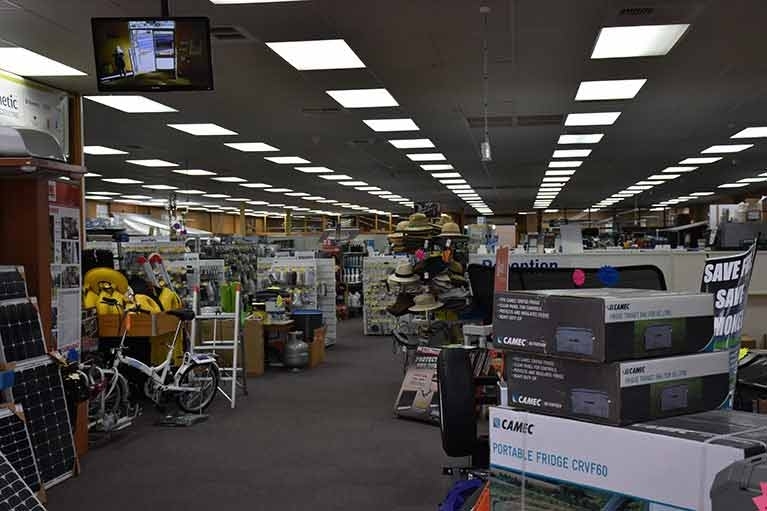 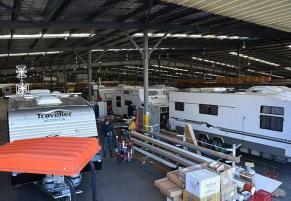 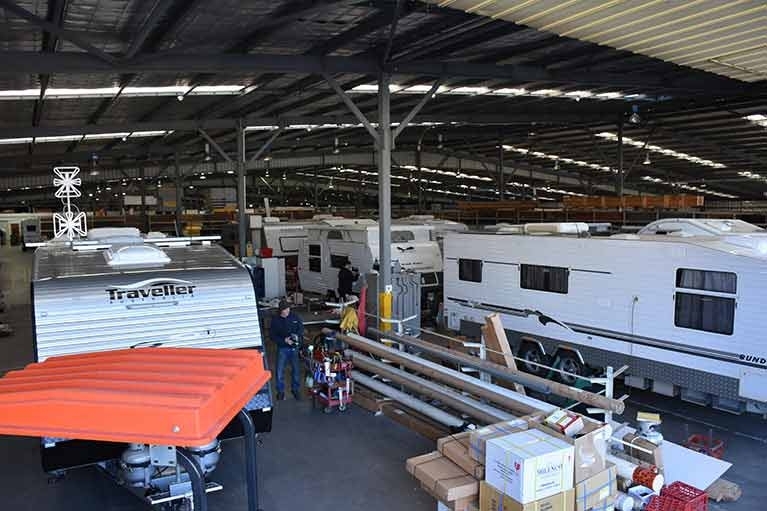 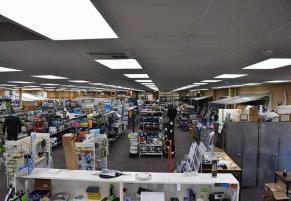 We have the largest showroom in South Australia and we have a full range of spares, parts and accessories. 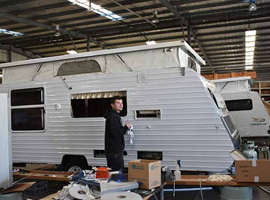 We also have a workshop on site and our experienced team can do repairs and refits, big or small. 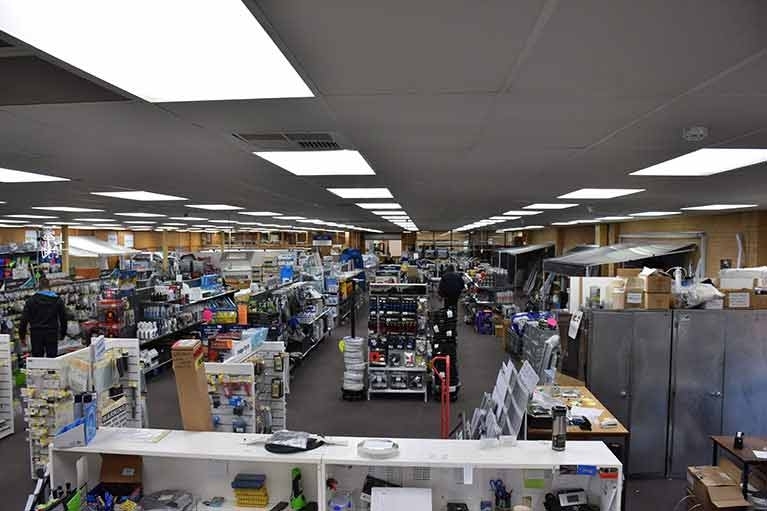 Cara Rest Supplies and Repairs was established in 1946 and has been in the current ownership for 18 years. 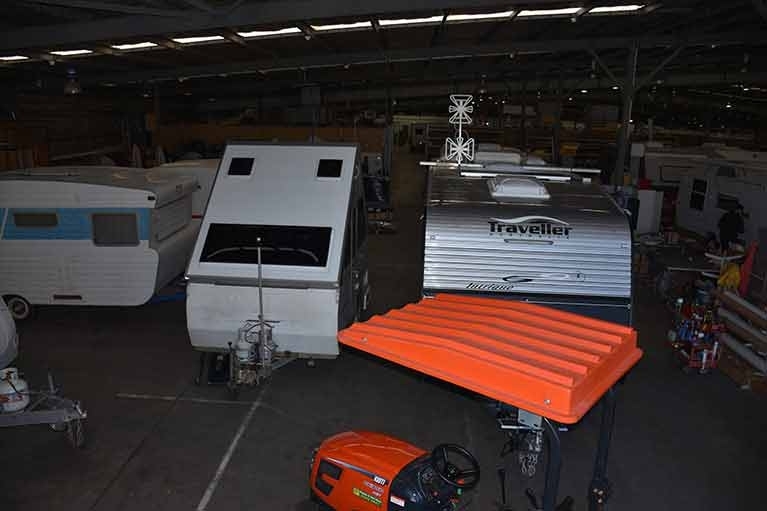 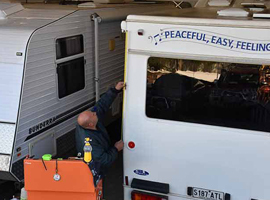 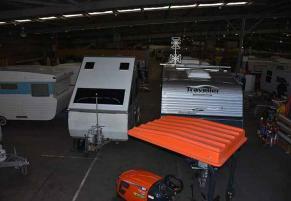 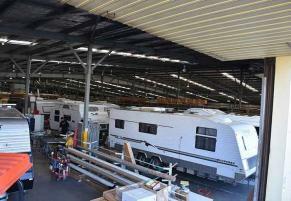 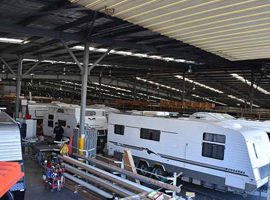 We are a family-owned business in Kilburn, South Australia, and we have a passion for caravans and caravan holidays. 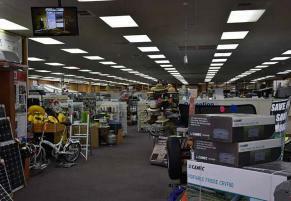 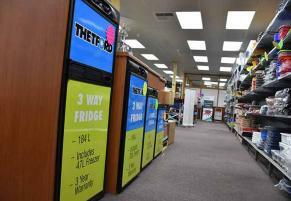 We are open from 9:00am to 5:00pm on weekdays and from 8:30am to 12:00pm on Saturdays. 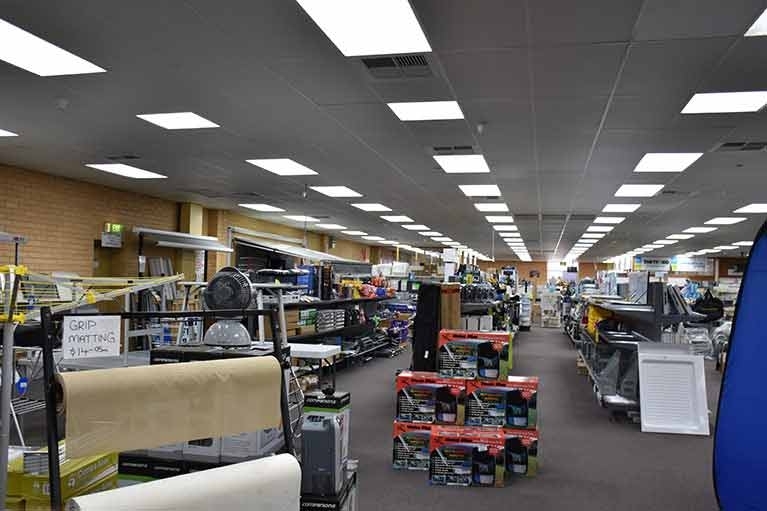 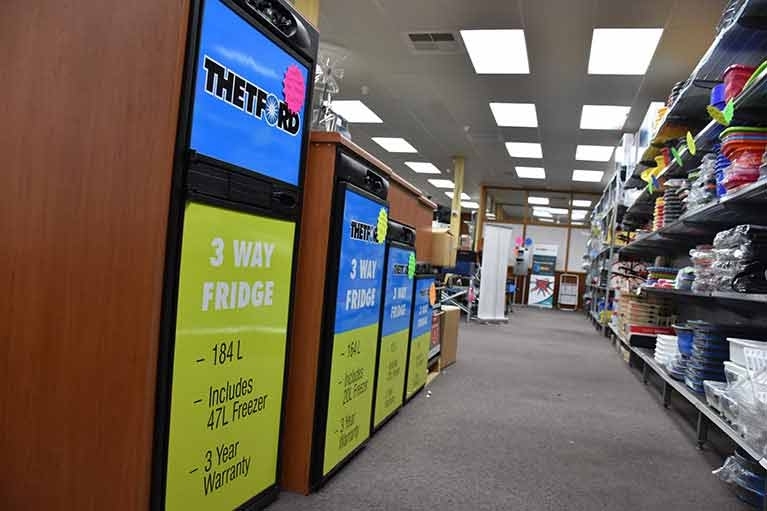 If we don’t have what you need, we’d be more than happy to order it for you.